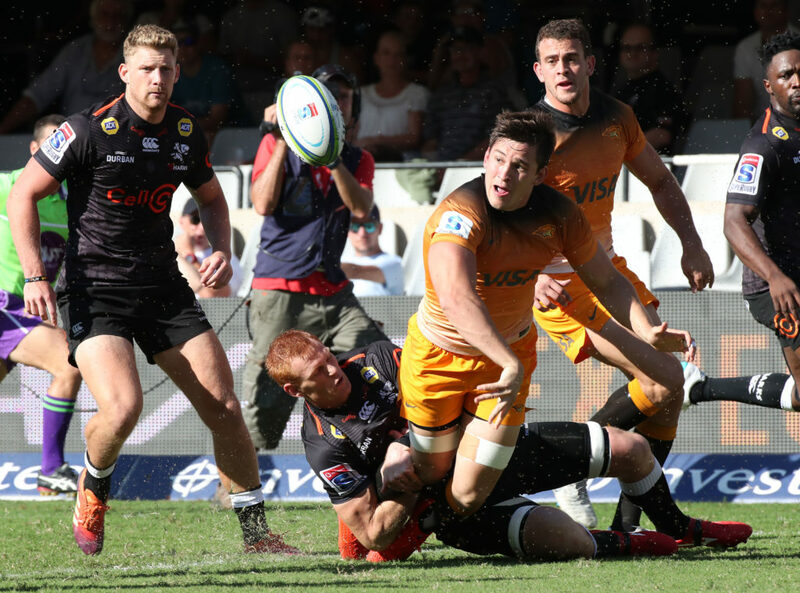 The Jaguares ran in seven tries to thrash a rudderless Sharks side 51-17 in Durban on Saturday. JON CARDINELLI reports. 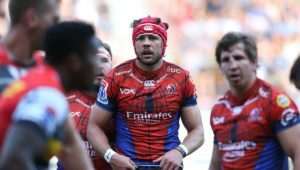 The Sharks thrashed the Lions at Ellis Park last Friday. They had eight days to prepare for this clash against the Argentinians. Why then did they play as if they were recovering from a long-haul flight? From the outset, the Sharks wanted for intensity and energy. 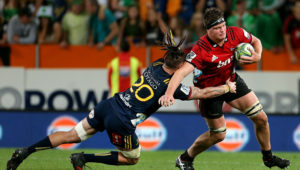 They lacked organisation on attack and desire on defence, and were duly punished by a Jaguares side that was in a particularly ruthless mood. There were some bright moments for the home side. Curwin Bosch – the hero of the big win in Johannesburg – sparked the Sharks attack in the early stages. The hosts appeared to have the Jaguares under pressure, but only managed to translate that dominance into 10 points. By half-time, the Jaguares had run in three tries and 21 points. Argentina flank Pablo Matera produced the play of the game when he kicked ahead and then beat the cover defence to the rolling ball to score. The break did nothing to help the Sharks’ fragile mental stage. They failed to check the Jaguares’ surge, and were breached – again by Matera – in the 43rd minute. The visitors maintained their composure as the game approached the hour-mark. 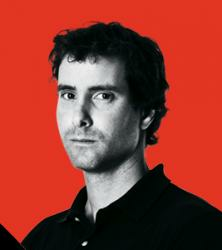 Domingo Miotti slotted a penalty to extend the Jaguares’ lead to 21 points. Matias Moroni scored his team’s fifth try to strengthen the possibility of a bonus-point victory. 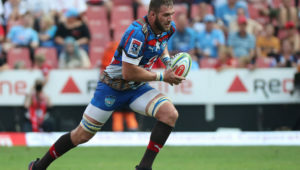 In the end, the visitors realised this goal comfortably, as the Sharks’ fightback was limited to one Aphelele Fassi try. Matias Orlando completed a hat-trick when he scored after full-time. The Jaguares hit back late in the contest to down the Bulls in Pretoria last week. The result at Kings Park sees the Argentinians finishing their two-game South African tour with two big wins. 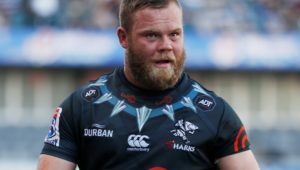 Sharks – Tries: Hyron Andrews, Aphelele Fassi. Conversions: Rob du Preez, Curwin Bosch. Penalty: Du Preez. Jaguares – Tries: Tomas Cubelli, Pablo Matera (2), Matias Orlando (3), Matias Moroni. Conversions: Domingo Miotti (5). Penalties: Miotti (2).